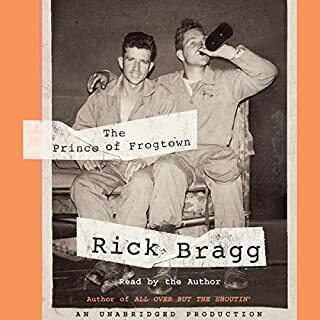 Rick Bragg closes his circle of family stories with an unforgettable tale about fathers and sons inspired by his own relationship with his 10-year-old stepson. The two-time Emmy Award-winning actress has written her first book, a surprisingly raw and triumphant memoir that is outrageous, moving, sweet, tragic, and heartbreakingly honest. Guts is a true triumph - a memoir that manages to be as frank and revealing as Augusten Burroughs, yet as hilarious and witty as David Sedaris. When Green Beret Lieutenant James N. Rowe was captured in 1963 in Vietnam, his life became more than a matter of staying alive. In a Vietcong POW camp, Rowe endured beri-beri, dysentery, and tropical fungus diseases. He suffered grueling psychological and physical torment. He experienced the loneliness and frustration of watching his friends die. And he struggled every day to maintain faith in himself as a soldier and in his country as it appeared to be turning against him. His survival is testimony to the disciplined human spirit. His story is gripping. On March 23, 2003, Private First Class Jessica Lynch was crossing the Iraqi desert with the 507th Maintenance Company when the convoy she was traveling in was ambushed, caught in enemy crossfire. All four soldiers traveling with her died in the attack. Lynch, perhaps the most famous P.O.W. this country has ever known, was taken prisoner and held captive in an Iraqi hospital for nine days. Her rescue galvanized the nation; she became a symbol of victory, of innocence and courage, of heroism; and then, just as quickly, of deceit and manipulation. What never changed, as the nation veered wildly between these extremes of mythmaking, was her story, the events and the experiences of a nineteen-year-old girl caught up in what was and will remain the battle of her life: what she saw, what she felt, what she experienced, what she survived. 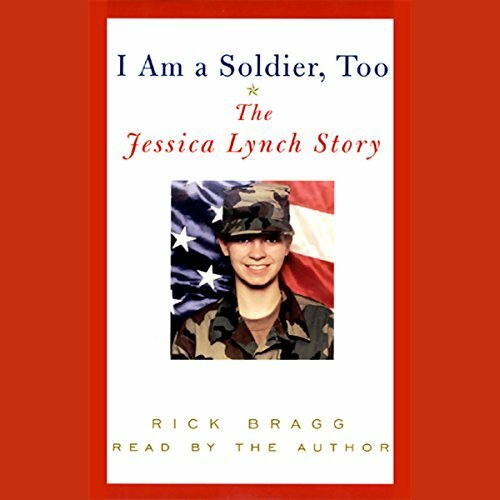 I Am a Soldier, Too: The Jessica Lynch Story is the story this country has hungered for, as told by Lynch herself to Pulitzer Prize-winning author Rick Bragg. 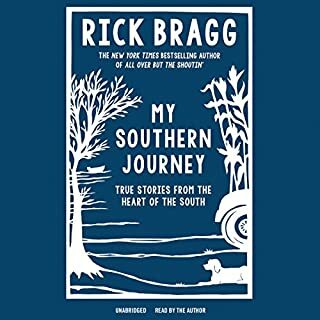 In it, she tells what really happened in the ambush; what really happened in the hospital; what really happened, from her perspective, on the night of the rescue. 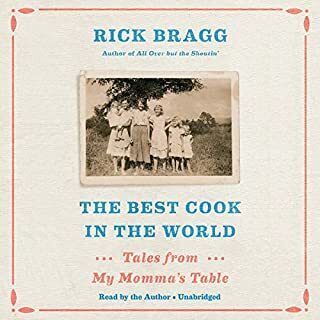 More than this, the collaboration between Lynch and Bragg captures who she is and where she's from: her childhood in Palestine, West Virginia, a lovely, rugged stretch of land always referred to as the hollow, where she rode horses, played softball, and was crowned Miss Congeniality at the Wirt County Fair. 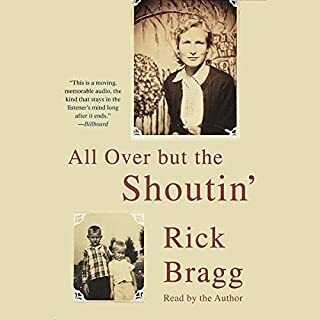 And it describes what happened to the Lynch family in the agony of Jessica's capture and captivity; the terror and disbelief that cascaded through an entire town at the news of her disappearance into enemy hands; the joy of her rescue; and the long work of healing and recovery that lie ahead. Jessica Lynch has won the hearts and minds of Americans. 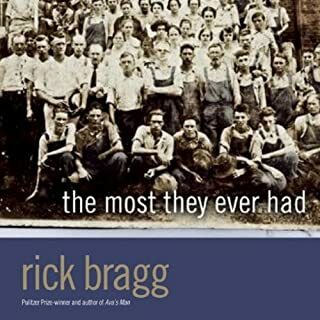 In the hands of Rick Bragg, a renowned chronicler of American lives, her tale is told at last, with grace, and care, and astonishing candor. 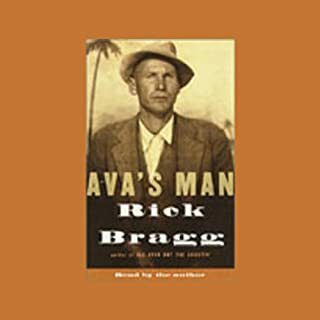 ©2003 Jessica Lynch (P)2003 Random House, Inc., Random House Audio, A Division Of Random House, Inc. I couldn't stop listening to it. I had to bring it in to work to finish it. Very uplifting knowing all she had to put up with. It's good to know that there are still good strong people around like Jessica, her family, and community. The writing brought this out perfectly. Good narrator. The voice and accent were right on for this story. Exactly what is inspirational in retelling of an event where controversy lurks in the shadows of the forgotten details? Maybe it's that we are supposed to be inspired by the media's packaging of the event? What are we to think of the one solider who held the enemy at bay so she might survive who did not even make it as a footnote to the event. My eyes tear for the men and women who have fallen in Jessica's shadow. This is an inspirational story. I thought that I would be bored because Jessica's story had been told so many times already by the press ... but I still felt teary eyed at times listening to it -- awed and thankful not only by her courage but by the courage of all those who served and continue to serve. Just who she is ...what happened, Her mind seems not to be that clear. Most of what you know already. My question is, will she share this money with her fellow soldiers? Simply Fabulous .......... makes you proud to be an American and thank God for the men & women fighting for our freedom !!!! our soldiers made a terrible mistake, they were attacked, she could not perform her military duties and defend her comrades, her battle buddies die valiantly fighting the enemy and to save her life, she gets captured, the 75th Rangers (real heros) and other units risk their lives to rescue her, she goes home, she gets $$$$$$$$$$$$ for her story, she lives happily ever after, while 1000 is the current count, blames the Military for making her a hero but keeps the medals and money from movie and book deal. Books lesson, to be a money making hollywood Hero don't fight and die for your country, just get captured and let the non-heros risk their lives rescusing you. The book in a nutshell. Use the money for this book and support our soldiers!